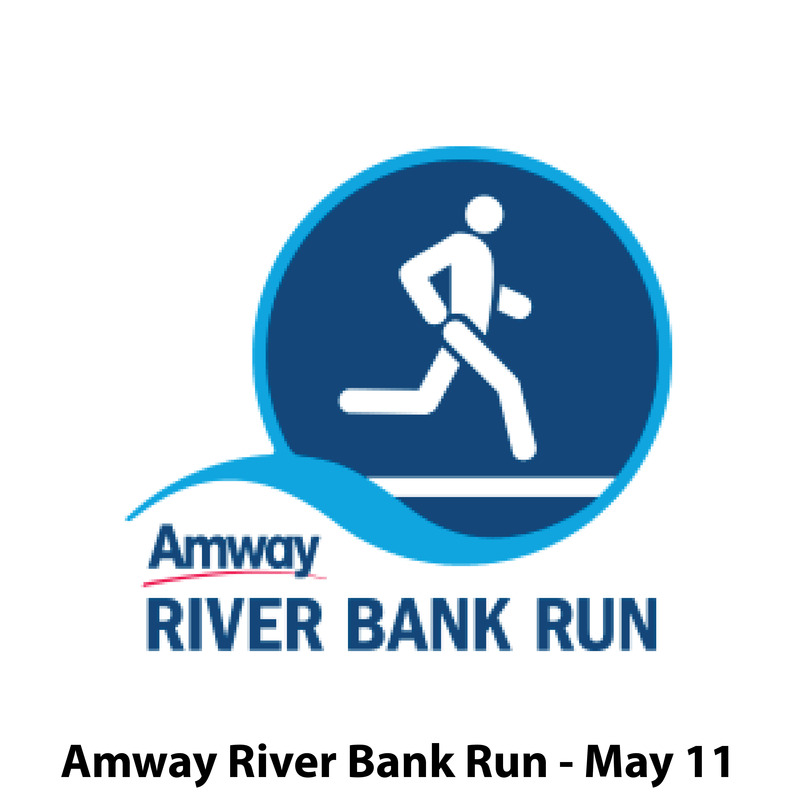 The 40th Annual Fifth Third River Bank Run features the largest 25K road race in the country, and is also the USA 25 km Open Championships. More than 18,000 people are expected to participate on event day that also includes a 5K Run, 10K Run, 25K Handcycle race, 25K Wheelchair race, and a 5K Community Walk. Don’t miss the pre-race Sports & Fitness Expo, Friday, May 10, showcasing health and wellness vendors, product sampling, beer garden and the post-event Finish Fest on Calder Plaza, free and open to the public.